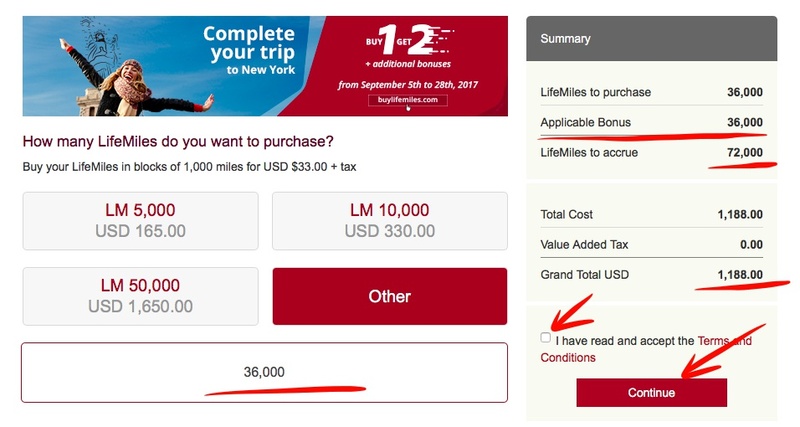 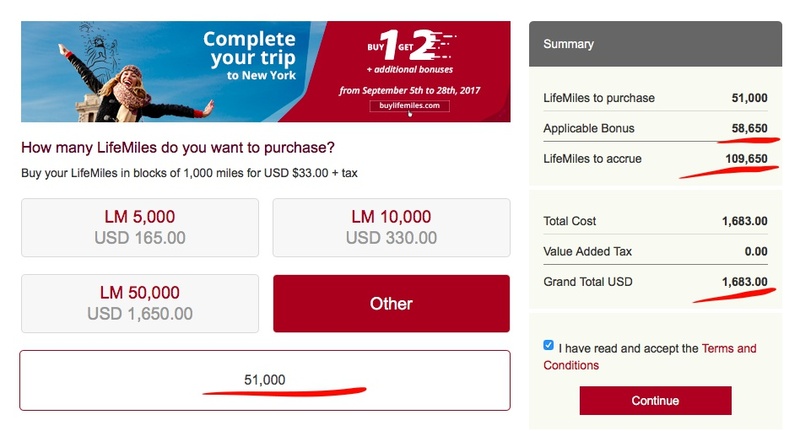 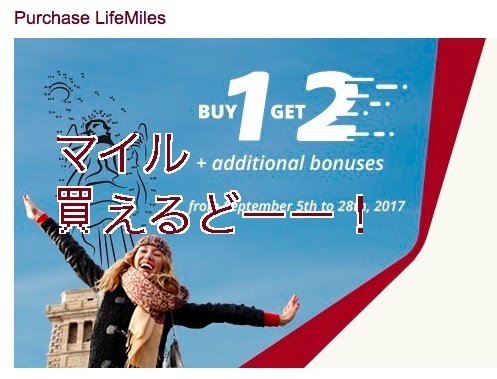 To take advantage of this offer you have to register on this page between September 5 and September 18, 2017, and then have to buy miles between September 6 and September 19, 2017. 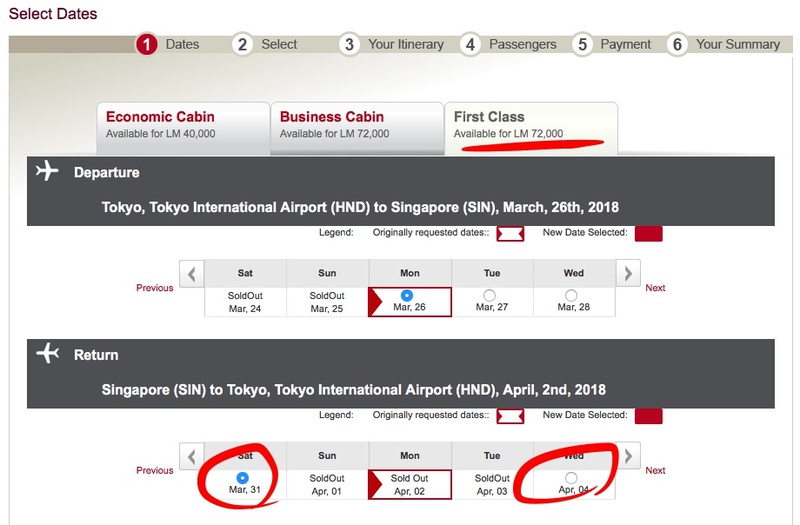 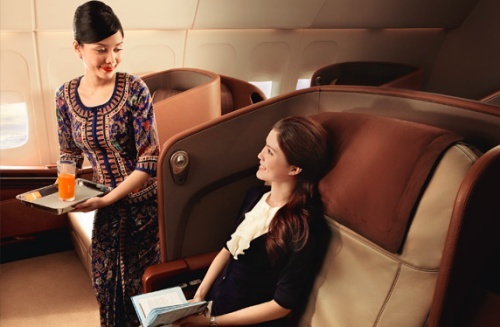 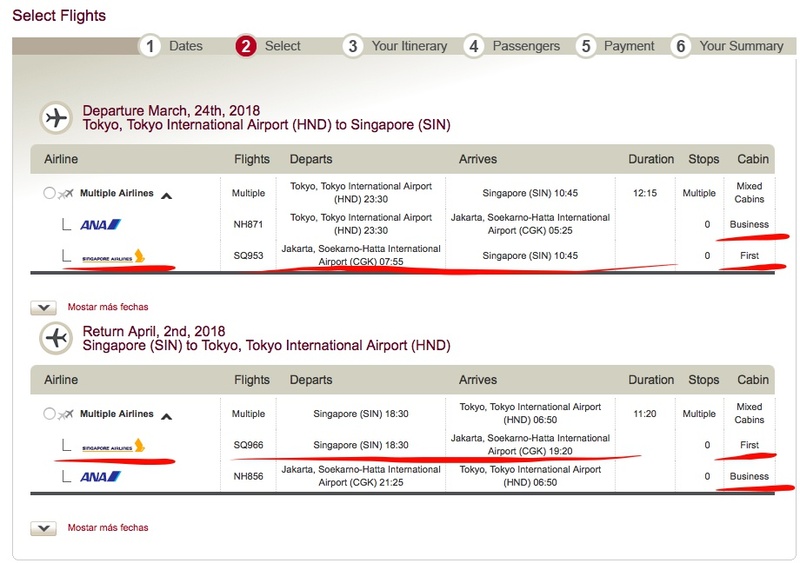 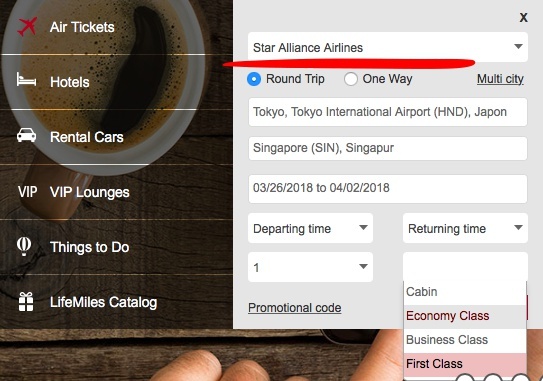 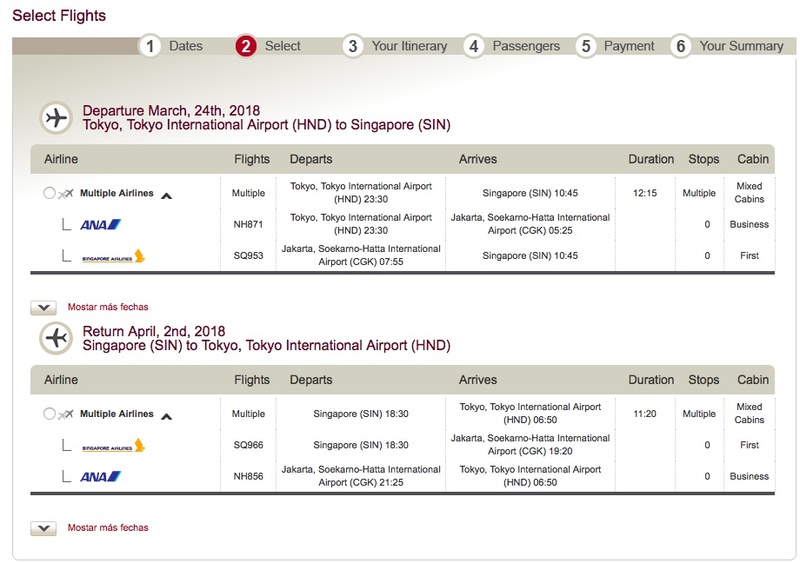 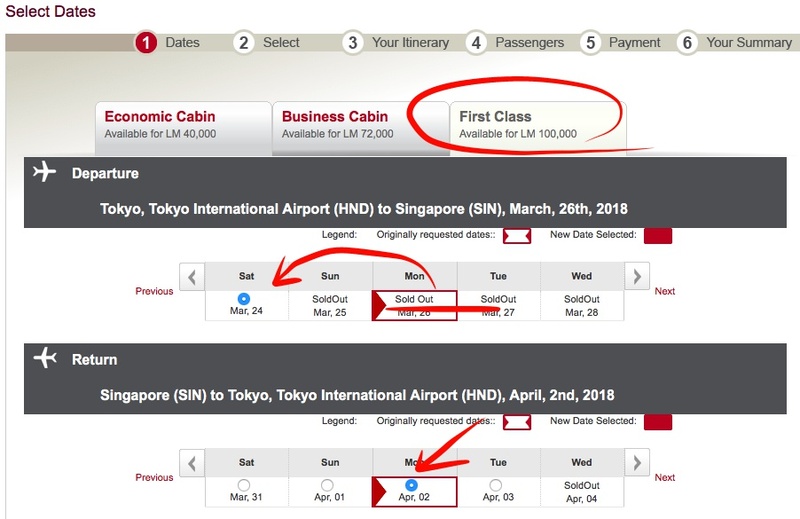 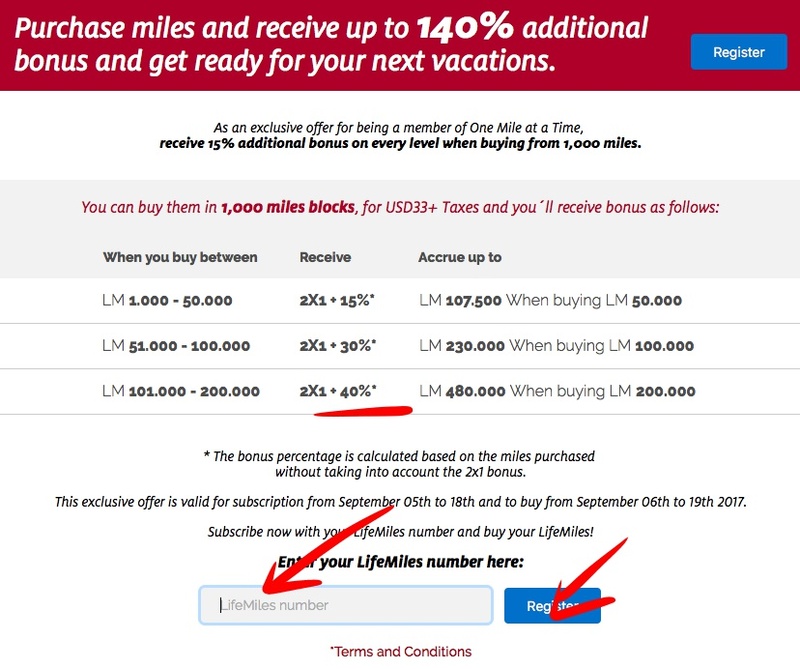 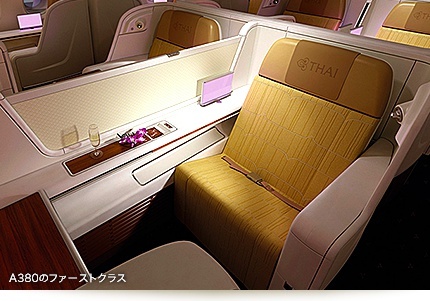 In order to find out how many LifeMiles you need to redeem a ticket in Star Alliance carriers, please, follow these steps:Find the origin region of your trip in the first column, then identify the cabin class (Economy, Business or First). 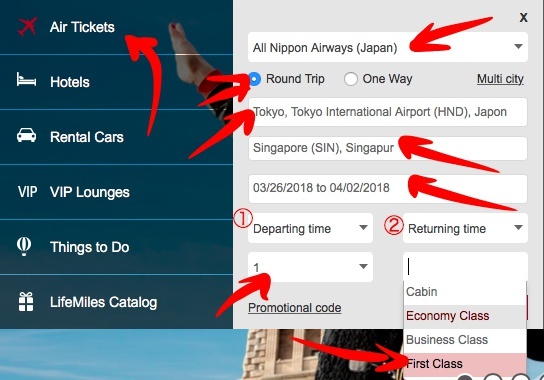 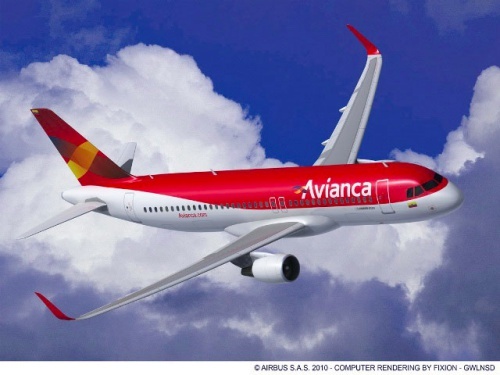 Find the destination region of your trip in the first row. 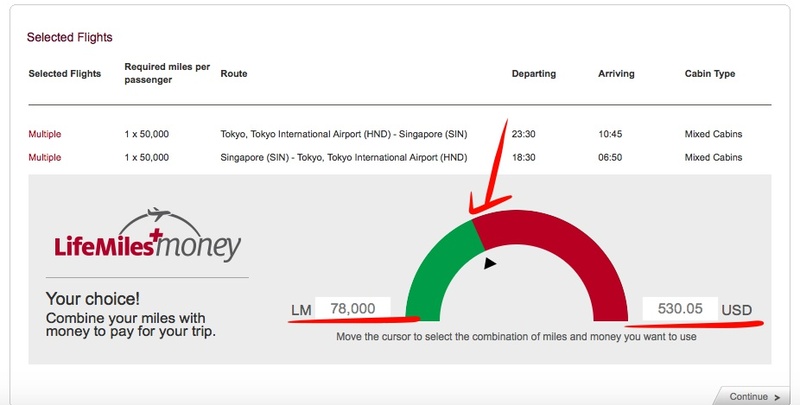 Pinpoint the place where your origin and destination cross to get the amount of miles needed for the trip (the mileages on the table are for one-way flights, you will need the double amount of miles for round trip journey). 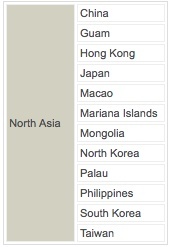 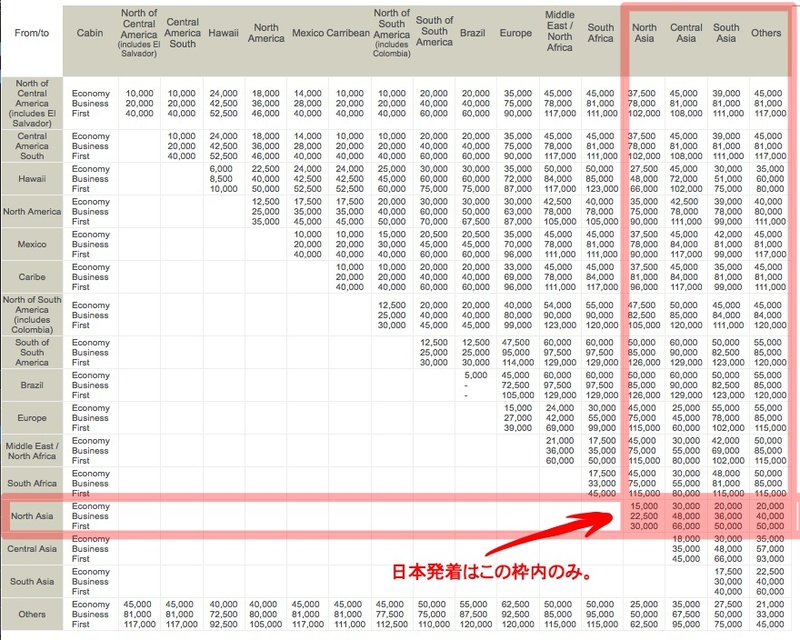 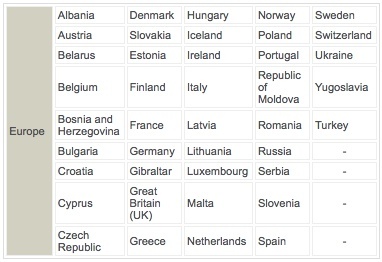 Below the chart you will find the list of countries for each of the region.